The director of the newest movie to be set in Cork spoke to KC this morning about the upcoming film. Peter Foott tells us what the story of The Young Offenders is about and what we can expect from the movie. 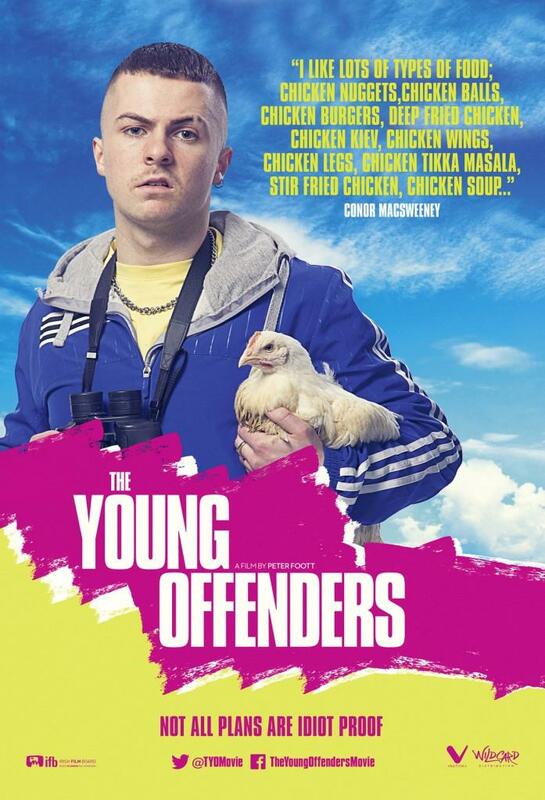 Irish audiences will be having the craic when new Irish comedy The Young Offenders hits Irish cinemas from Friday September 16th. 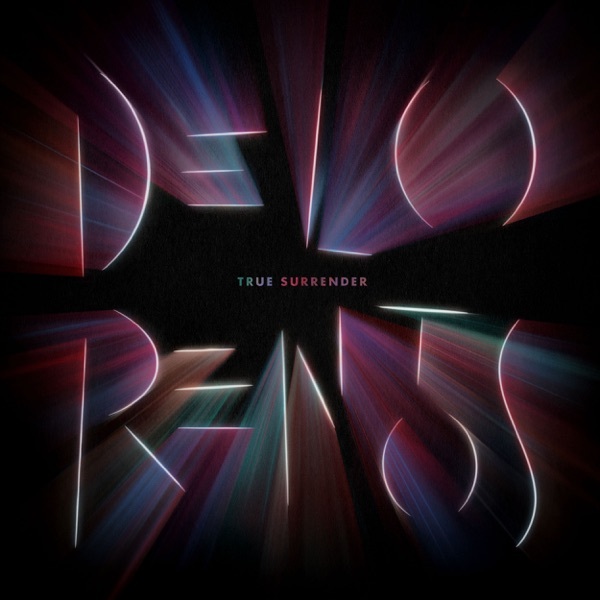 Inspired by Ireland’s biggest cocaine seizure of €440 million off the coast of Cork in 2007,The Young Offenders follows two Cork inner-city teenagers, Conor and Jock, as they embark on a 160km road trip on stolen bikes in the hopes of finding an unrecovered bale of coke. The film is directed by first-time feature writer/director Peter Foott and introduces new talents Alex Murphy and Chris Walley. Well known stand-up comedian PJ Gallagher (Naked Camera) and Hilary Rose (Republic of Telly) also star in the comedy. Gallagher talked with Ryan Tubridy about the upcoming release on The Late Late Show last month with Tubridy describing it as “the best Irish film I’ve seen in years”. Foott is no stranger to comedy as he is an award-winning writer/director on the ‘Republic of Telly’ who also directed The Rubberbandits infamous ‘Horse Outside’ video. 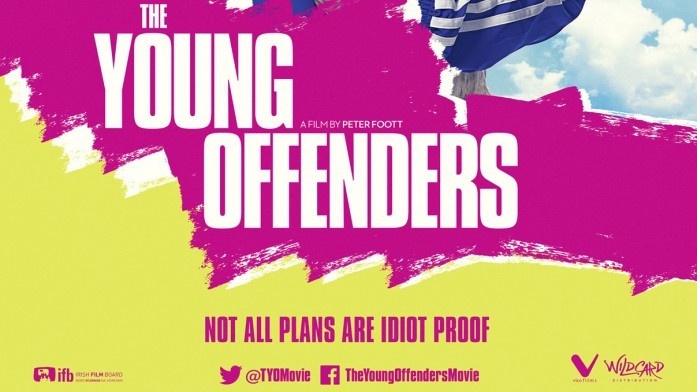 The Young Offenders is fresh from its premiere at the Galway Film Fleadh where it was the joint winner of ‘Best Irish Film’.